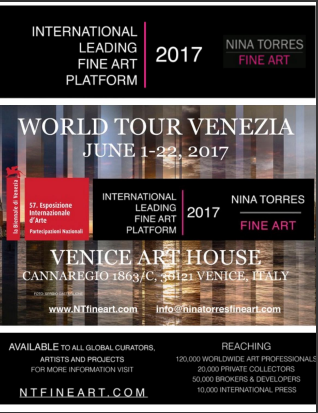 Suzi Nassif with her latest, riveting collection is attending the Viva Arte Viva WORLD TOUR VENEZIA during 57th Venice Biennale exhibition. The event is going on in the Venice Art House Gallery in Italy. Installations & Talk by Mery Godigna-Collet. Fashion Show by Adrienne Albert. Live Performance by Dunia Gatica, Betiana Bradas & Christina Lapa. Workshop for Kids by Lino Stefani. Sculptures by Roger de Tanios. 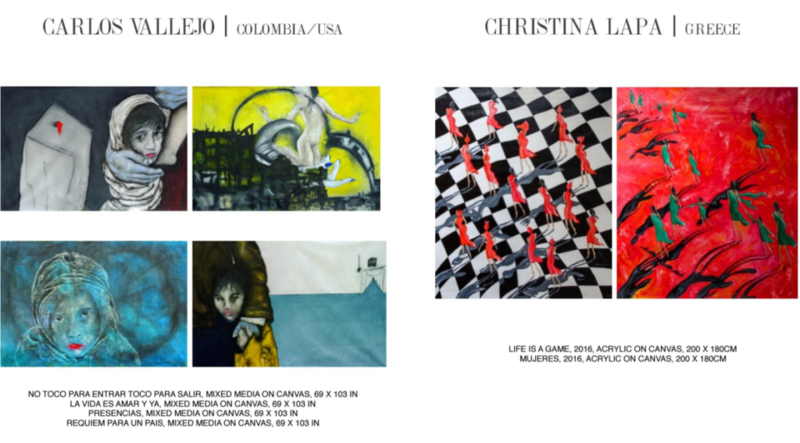 Featured Artists: Edwin IJpeij, Marcelo Holzinger, Roni Doppelt, Suzi Fadel Nassif and more. Let’s Take Delight in the World’s Renowned Contemporary Art Exhibition in Venice, Italy with Suzi Nassif’s spellbinding showcase packed with exclusivity. 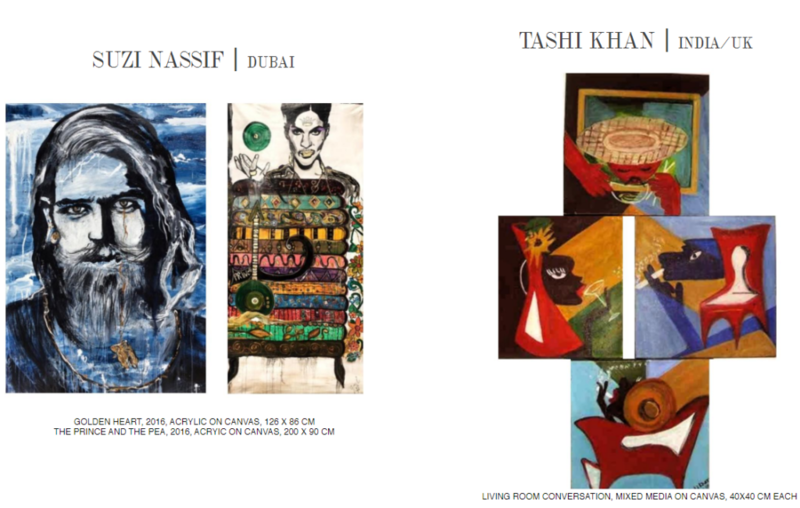 Also See the Artistic styles in the Summer Art Exhibition by suzinassif.